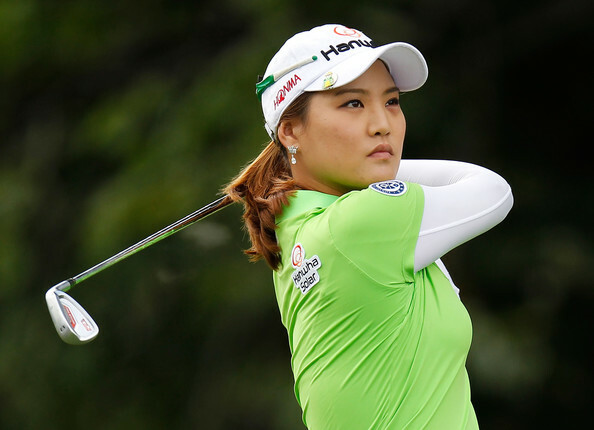 Congratulations go out to Amy Yang for winning the Honda LPGA Thailand tournament this past weekend. Amy finished 2 strokes better than Stacy Lewis, Yani Tseng, and Mirim Lee. 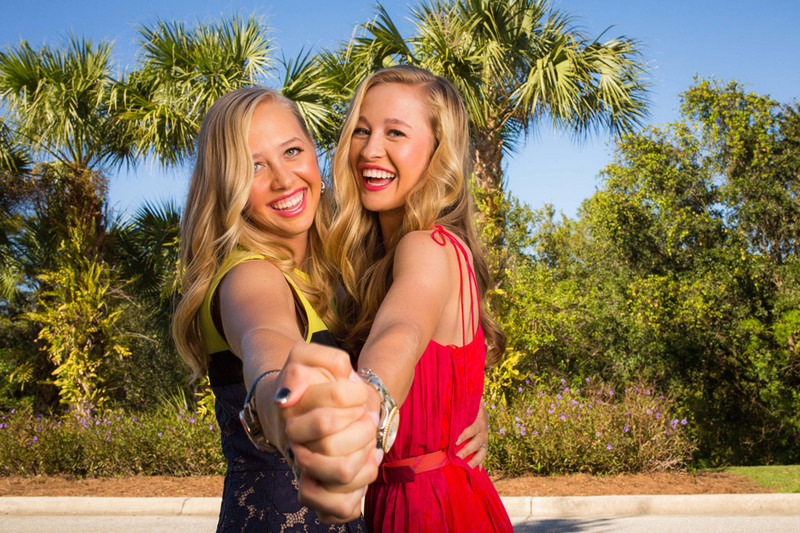 How close have the LPGA tournaments been so far this year? No player has won by more than 2 strokes. It was the second win of Yang's LPGA career. Amy Yang holds the trophy she received for winning her 2nd LPGA tournament of her career. Paula Creamer reacts after what many people called "The Miracle Putt". My strength of field rating is a very strong 70%. Forty-nine of the top 50 players on the LPGA Priority List, and 18 of the top 20 players from the Rolex Rankings will be teeing it upjf. The only reason my rating isn't higher is that this is only a field of 63 players and lacks depth. Players missing from this week's event include: Ariya Jutanugarn, Ha Na Jang, Se Ri Pak, and Moriya Jutanugarn. I am currently in 5th place in the overall standings in a field of 24. 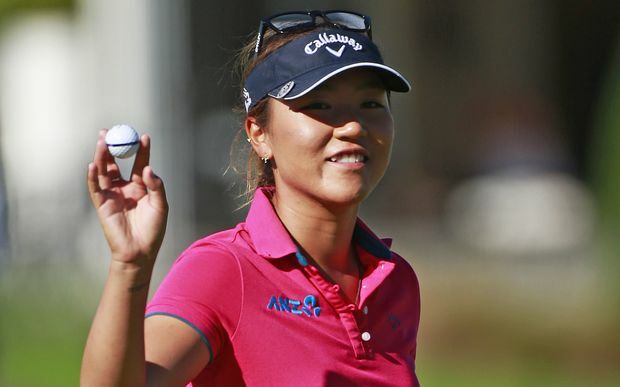 Lydia Ko will be shooting for her 3rd win in 3 weeks. 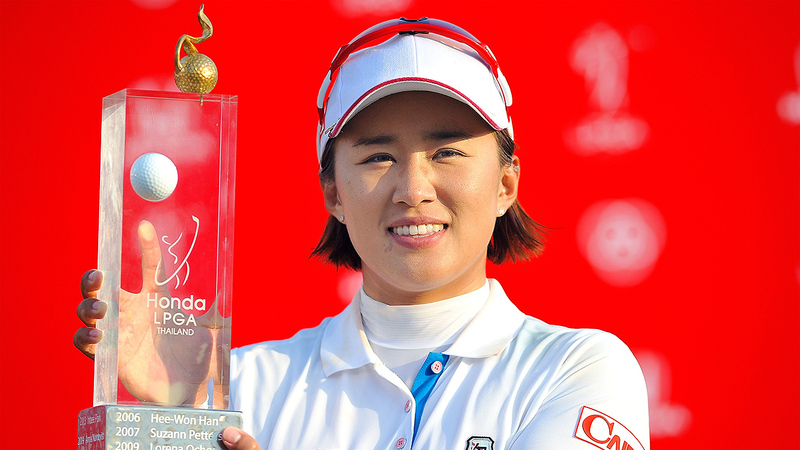 Lydia won the ISPS Handa Women's Open on the LET this past weekend. 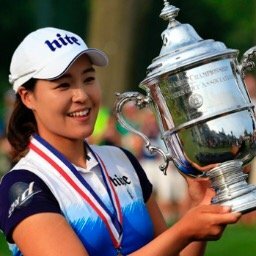 Amy Yang surges from #16 to #10, Yani Tseng catapults from #90 to #67, and Mirim Lee Steps up 2 spots to #16. Amy Yang jumps into the lead with 962 points. She is followed by Lydia Ko with 890, and Sei Young Kim with 610. Amy Yang and Ariya Jutanugarn are the only players to have 4 top 20 finishes. Stacy Lewis has finished in the top 11 in each of her 3 starts. Sun Young Yoo has finished in the top 13 in each of her 3 starts. Lizette Salas has not had a finish in the top 40 this year. Katie Kempter birdied the last 3 holes to force a playoff, and then defeated Lee Lopez on the second extra hole, to take the Volvic Championship. Be sure to check back daily for any updates. They will be posted here, at the bottom of this blog. For full leader board, see the link at the top of this page. I think this year's HSBC Women's Championship field is talented, too. I think it deserves a 95 percent rating. Ariya Jutanugarn was another mover in the Rolex Rankings this week. Jutanugarn moved up five spots into the Top 40. if LPGA members Ha Na Jang and Ariya were in the field, I think the quality of the field would be 99 percent if not 100.